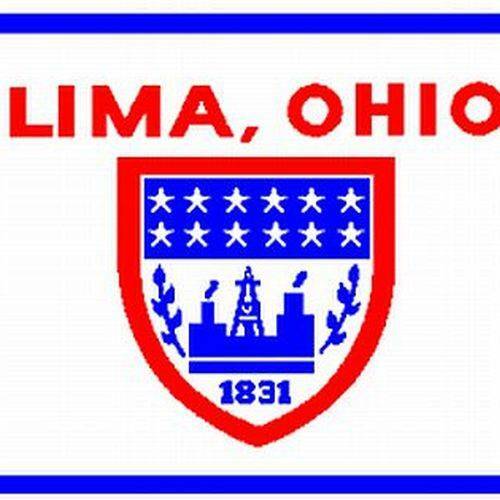 LIMA — Due to technical difficulties, the bi-weekly recording of Lima City Council has ceased broadcasting until city officials can rework the city’s digital output. Chief of Staff Sharetta Smith said the volunteer who had taken care of the broadcast has since moved on, and the city has had some difficulties in getting the system back up and running. The city, however, still does video record city council meetings, and copies can be requested by calling Smith at 419-998-5596.